Cement bricks making machine price greatly depends on what kinds of components, materials, technologies and performance the machine adopts, so if you want to buy a cement brick machine, you must sharpen your eyes. Moreover, you need to find manufacturers on the Internet. Such as, Google and Yahoo. With the development of construction industry, the demands of brick making machine increase sharply, and there are more brick making machine manufacturers and suppliers on the market. 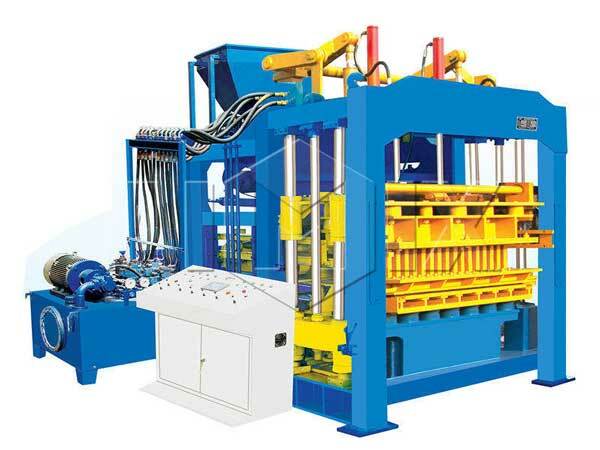 It is difficult to select the most suitable and satisfying machine from the large amount of suppliers. 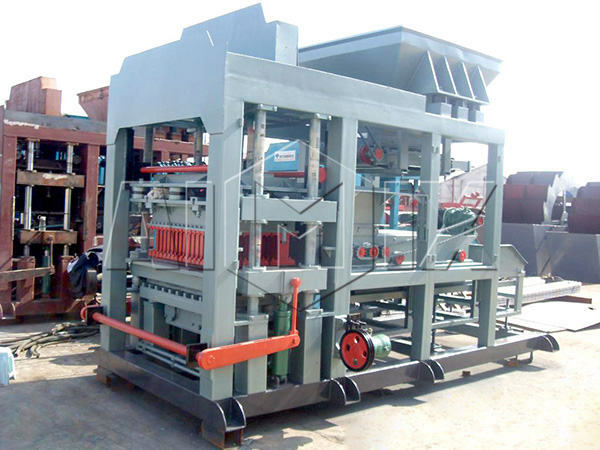 What’s more, the cement block making machine prices are different due to the different manufacturers and suppliers. 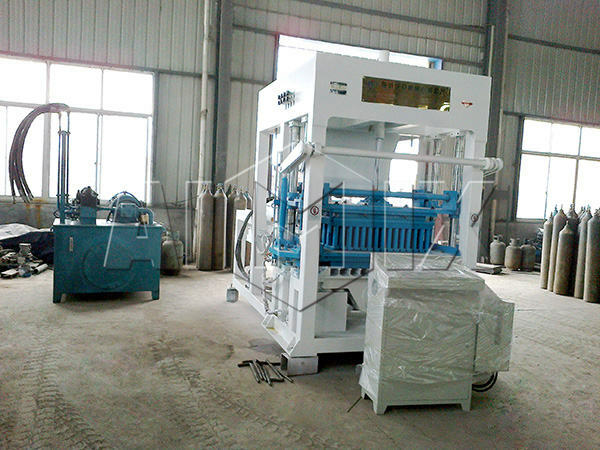 In order to get a suitable one, the customers should realize more information about the machine. 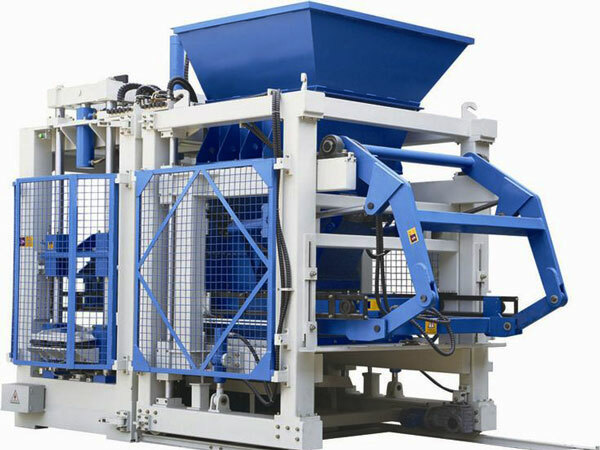 This page will guide you how to choose a right cement brick machine. 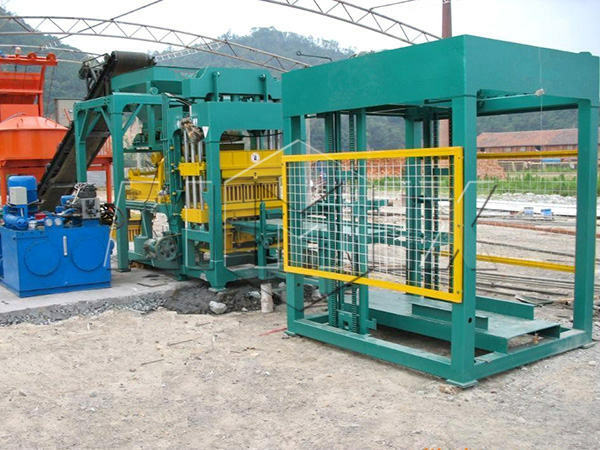 Generally speaking, the cement bricks plant price matches the performance of the machine. That’s to say, if the machine has higher performance, the price of the machine will be higher. The followings three types cement brick machines have done great job in construction site for their high performance, and have won high praises among new and old customers, you can have a look. 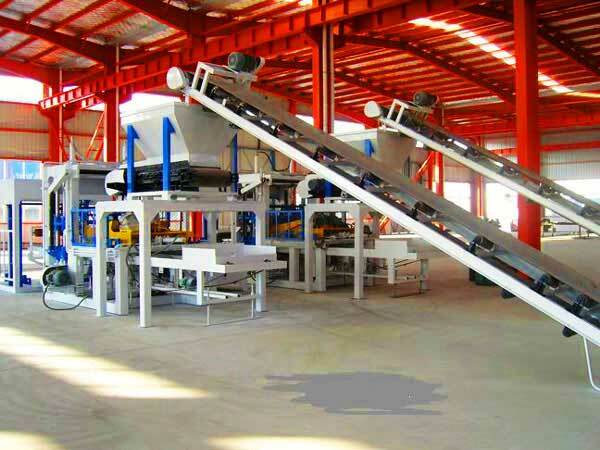 Take manual and automatic cement brick making machines for example. The automatic machine has high automatic degree, and the operator can control all the processes by programmable logic controller and color touch screen. The high cost of components ensures high cost of brick making plant. 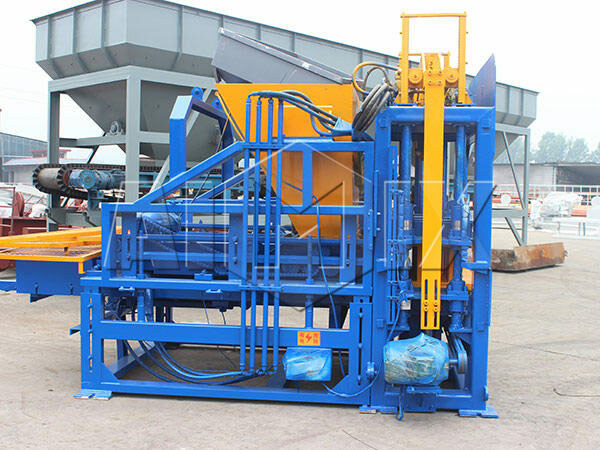 However, the manual machine has simple structure and low cost of components, so that the manual cement brick making machine price is relatively low. 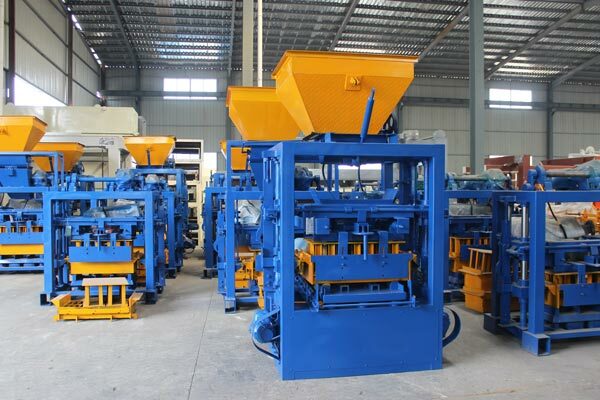 If you want to choose a fully automatic cement brick making machine, you need learn some tips below. 1. How many persons are needed for fully automatic production line? Wheel loader feeding: 1 person. Host service function and inspection maintenance: 1 person. On-site coordination and delivery person: 1 person. 2. How much space is needed for fully automatic production line? Generally the scale is 2000 to 8000㎡, QT3-15 is about 2000 to 3000㎡, QT4-15 is about 3000㎡, QT8-15, QT10-15, QT12-15 usually is bigger than 3500㎡. 1. Cement bricks produced by our machine is baking-free. 2. Batch aggregate proportionally by computer. 3. We adopt automatic stacking machine. 4. Forklift or baking-free bricks need to be delivered to finished products area by specialized electric fork lift truck, the first day after solidification, bricks need to stay and palletize, generall, water the bricks next day, then water twice or three times, you can use the bricks, they can leave factory after 5 to 7 days. 5. We will try our best to meet demands of customers, we will customize simple cement brick machine, but it can produce quality bricks. All the clients prefer to purchase the high-quality and enjoy the perfect service. We Aimix provides considerate service for the clients, which ensures friendly cooperative relationship between us. When the clients have an inquiry, they will receive early reply from us. If the clients are not familiar with the machines, we would like to give valuable suggestions according to the actual needs. If the customers have favoured machines, we will offer cement brick machine price list for them. Before the machines come into operation, we will help the clients to install the machine. We will always provide technology support for our clients, as long as we are needed. We believe that the perfect service will ensure smooth running of cement bricks manufacturing machine and close cooperative relationship. We all know that cement bricks machine price is determined by the cement brick manufacturing plant cost. If the manufacturers have high working efficiency and advanced technology, the price of the machine will be reduced, and the quality and performance of the machine will be improved. We have employed many experts to research and design the machine, which ensures compact structure and high performance. 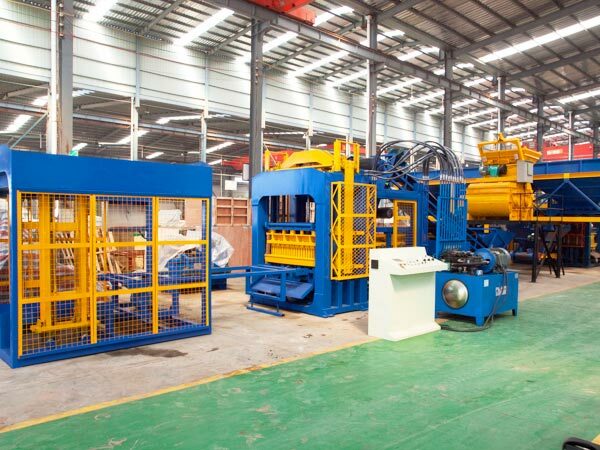 For example, the innovate design of automatic hydraulic brick making machine ensures high-density bricks, good sealing of main cylinder and low failure rate. In order to reduce the cost of production, we have organized training to improve workers’ skills, so that the workers manufacture the machine with high efficiency. Meanwhile, the machines have good quality due to the proficient skills. If you have inquired about the performance and price of brick making machine from many manufacturers and suppliers, you will find cement block machine price is favourable in Aimix.If you have an inquiry for the brick making machine in Aimix, you will be close to the excellent machines. Don’t hesitate to leave your message, because the cement bricks manufacturing machine price is reasonable and acceptable.